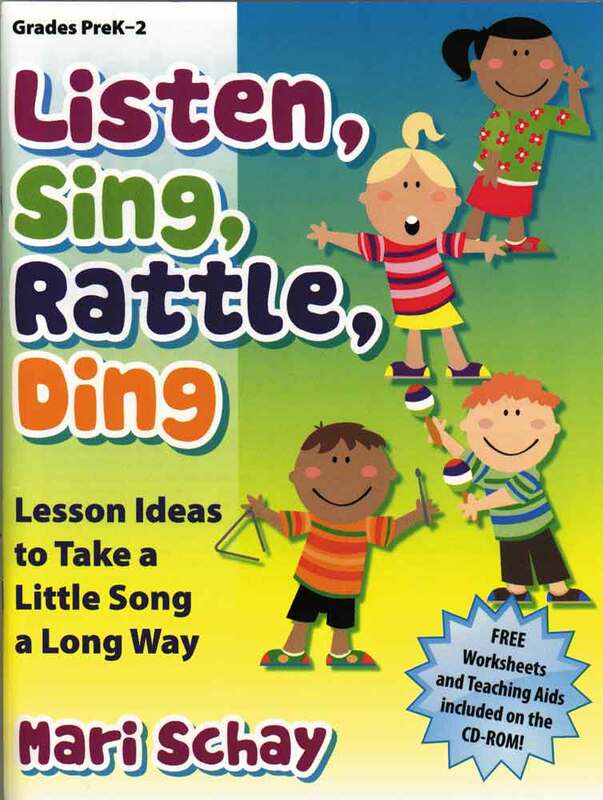 Grades PreK-2 Use the timeless appeal of folk and camp songs to energize and enrich your lower-elementary classroom repertoire with loads of fun and lots of learning. At first glance, these songs may seem like simple ditties, but innovative educator Mari Schay takes them to a new level with her brain-based lesson plans. Your students will be so busy having fun that they won't even realize they are learning the basic concepts of a solid music education. Plus, every lesson offers every student the opportunity to listen, sing, and play instruments. Printable teaching aids are available on the included CD to further enhance many of the lessons.